Most parents do not think twice about their children’s development, most probably don’t ever have to, but for some parents they are faced with the task of bringing up special children. Bringing up children is hard enough as it is but to bring up special children is harder and requires as much help as possible, from specialists to special schools. in Malaysia the number one challenge for parents is having access to help and a place to nurture and grow their special needs children from intervention services to special needs education and even to therapies. The Department of Social Welfare Malaysia had over 445,006 persons with disabilities, ranging from visual impairment to autism on their registry in 2012.The Ministry of Health estimated, in 2012 that one in 600 children in Malaysia are born with autism. Government services are no doubt available but are oftentimes inadequate. What’s more, many are not able to afford the costs of private facilities, which narrow down the options for parents in search of quality facilities and centres for their children. Very well to do parents sometimes actually migrate overseas for a better option for their child. Over the past few years, there has been growing awareness regarding special needs children. However, a lot still needs to be done to help alleviate the financial and emotional strain on families of children with special needs and among them is identifying or providing more special needs education centres for them..
Vijayaratnam Foundation,the philanthropic arm of the QI Group of Companies in Malaysia realising that there is a dearth in schools for special needs children decided to set up one to help parents. The school aptly named Taarana meaning “awakening of the mind” in Sanskrit. Taarana was a vision and labour of love for Datin Sri Umayal Eswaran, Chairperson of Vijayaratnam Foundation. On 20 October 2018, the Selangor Journal team had the privilege to witness the magic of the students of Taarana, as they put on a spectacular performance and captured the hearts of not just us, but all those who were present. 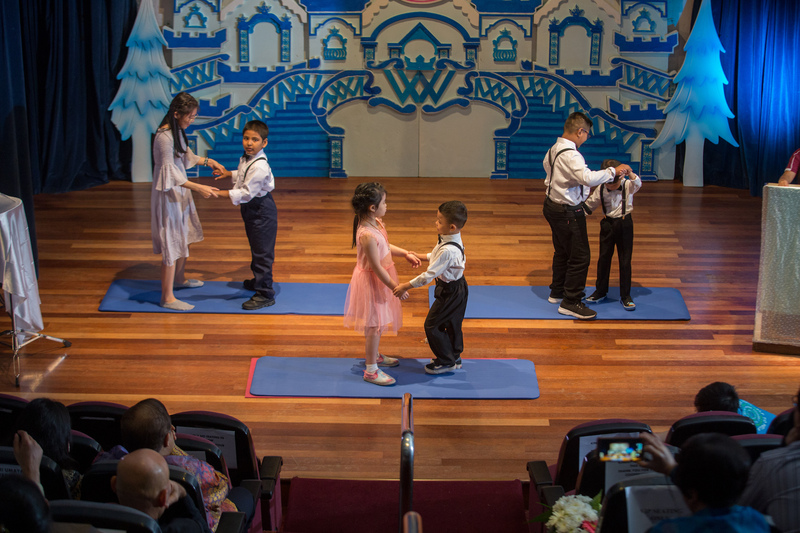 Held at Wisma Tun Sambanthan, Kuala Lumpur, the annual concert saw 33 special needs children, aged six to 16, showcasing their talents and strength through a wide range of performances including dancing, singing and group presentations. The three-hour show, themed ‘Fairy Tale’, provided a platform for the children to display their artistic talent..
Children with special needs often have difficulties communicating to witness them effortlessly showcasing their varied talents made for a captivating show and moved our hearts. The show was first hand proof of what a little love and special care can do for children. By the end of the show, the 300 strong crowd gathered at the auditorium were left amazed and in awe. 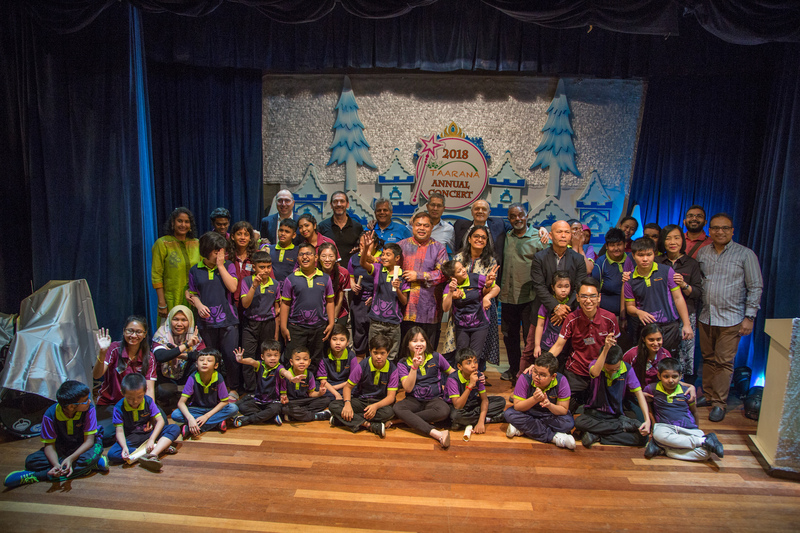 “These children have the strength to overcome challenges and embrace new experiences to create something beautiful whether in music or other domains,” explained Datin Sri Umayal Eswaran. “I have always believed that music is not only an art form of entertainment. It can inspire, educate, and engage people. 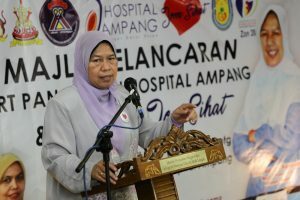 If you have the heart to care and share, everyone can perform together,” she said. With many of them having little or no musical background, the month-long preparation for the concert by the 16-member staff of the school, not only facilitated the learning of new skills, but most importantly helped build rapport as a team. 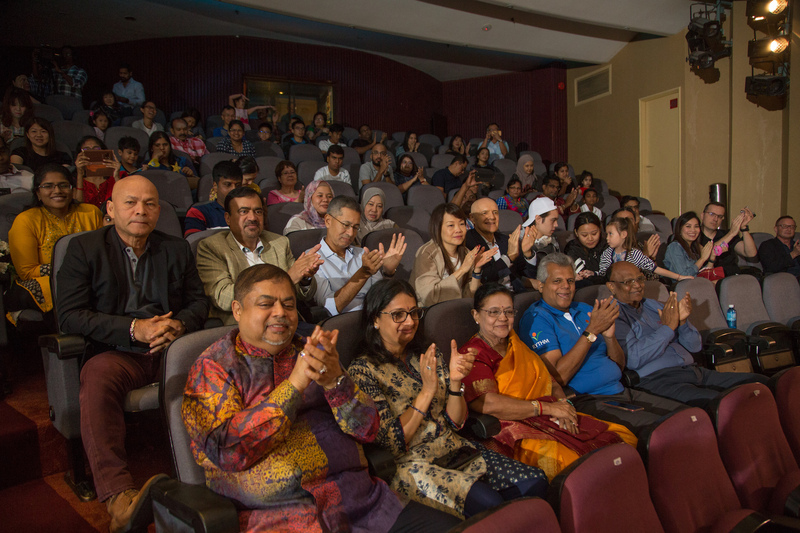 The concert was a showcase of what hard work and sacrifice can do for children, the commitment shown by Taarana staff who, holds to the belief that all individuals can learn and have the right to an education to experience life to the fullest was exceptional..
Dato’ Sri Vijay Eswaran, QI Group Executive Chairman, who was also present at the concert, paid tribute to the children’s diligence and dedication and of all those who supported Taarana’s endeavours, especially the teachers for their persistence and perseverance. “At Taarana, we have helped children with learning disability realise their true potential. We have even helped ‘graduate’ some of our students back to normal schools because of the progress they have achieved at Taarana,” said Dato’ Sri Vijay. 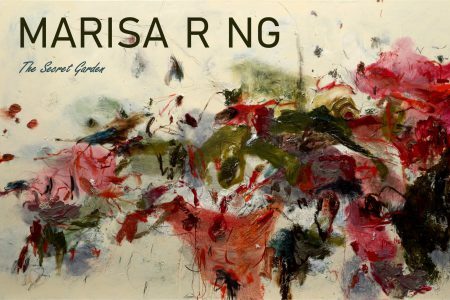 “For me, Taarana represents the crown jewel of all that the foundation does,” he noted.